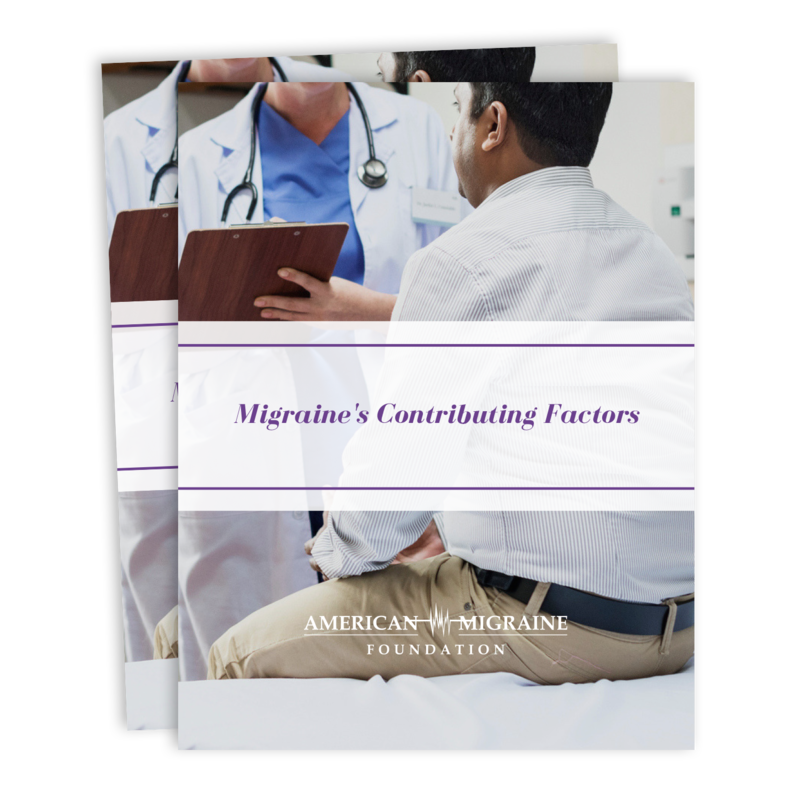 Download Our Guide: "Migraine's Contributing Factors"
Do you know what triggers your migraine attacks? 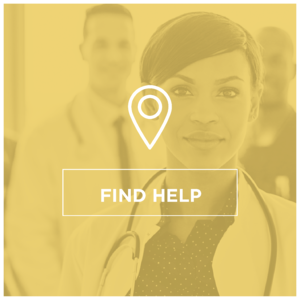 Being able to identify medical and lifestyle migraine triggers can help reduce the chance of an attack and help you develop a better treatment plan. 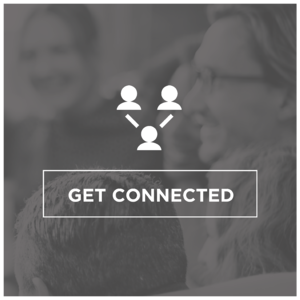 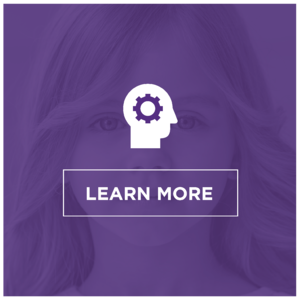 Download our guide to start identifying and managing your migraine’s contributing factors.